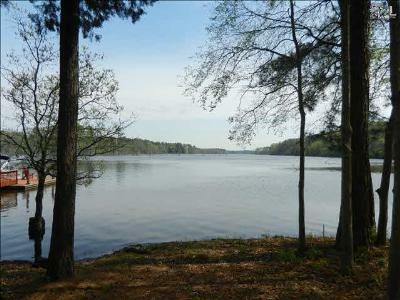 It is our pleasure to be your guide on a tour of the newest real estate listings for sale in Mountain Bridge of Lake Murray, SC. 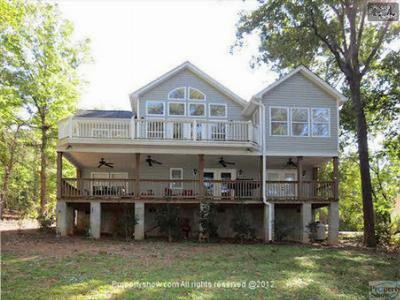 Located in Batesburg, this neighborhood is the perfect lakefront location for your new home. Currently, there are two lots available, as well as one breathtaking home complete with four bedrooms, a scenic deck, and over 100 feet of water frontage. If this is your dream neighborhood, give us a call and we will gladly show you around. 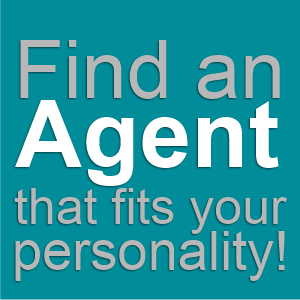 Feel free to search the MLS here on our website to see what the area has available. 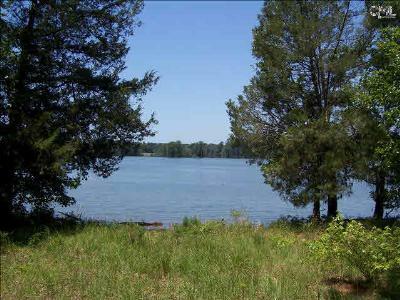 Also, help yourself to this link where you will find more information about the beautiful Lake Murray area.